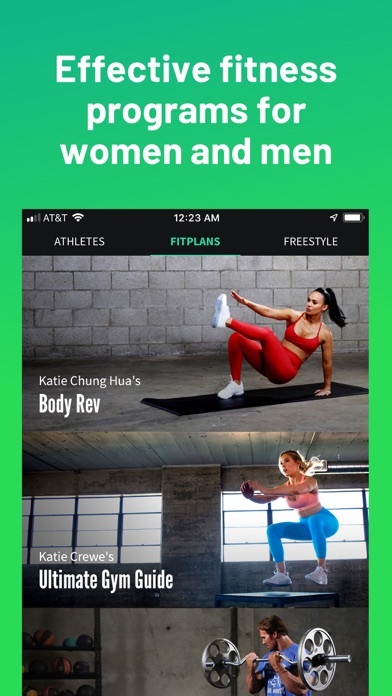 App continues to crash, showing prior Fitplan I did. I use my iPad and iPhone app, the app struggles to work between devices. I paid $100 bucks for the year and feel ripped off since what I paid for does not work properly or consistently. Another day of app issues. Videos won’t play. I want my money back.